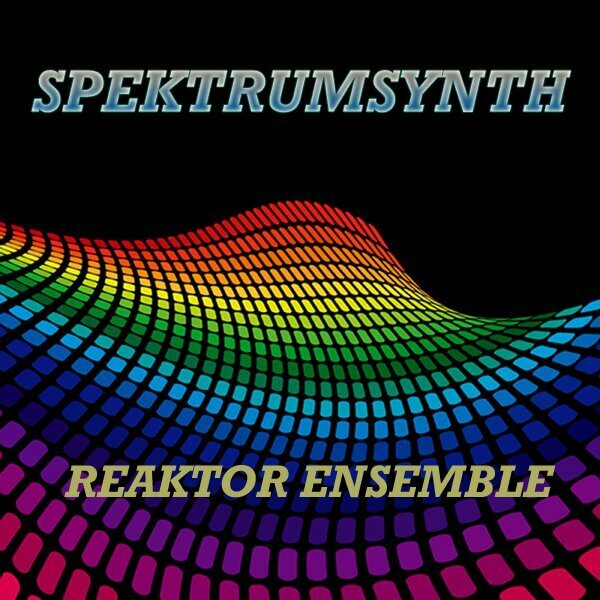 Spektrumsynth is a powerful Reaktor synth with a wide variety of capabilities. It features multiple synthesis technologies combined into one instrument: Wavetable, FM, subtractive, granular and noise shaping. Performance is enhanced with 4 “Interaktor” modules, which are a combination of arpeggiator and step sequencer. With huge modulation routing capability, over 65 target parameters can be controlled simultaneously with recordable movement paths performed on the Animator Pad. Individual synthesizer sections can be controlled from a split keyboard, or stacked for complex and wonderful combinations. Modulation ranges can be controlled by other modulators, similar to the “Sidechain” functions of Massive. Multiple filter types include FM-capable Pro52 filters. Signal paths are very flexible to access the filters.